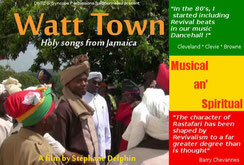 " Watt Town : holy songs from Jamaica "
"Soul rebels : the untold story of Dancehall music" (52' - 2017) and "Watt Town : holy songs from Jamaica" (47' - 2015) are two unique documentaries proposed by DoNotTroubleZionProductions (DNTZ) . If you thought of knowing the history of Reggae and Jamaica, then these two movies are compulsory for you. 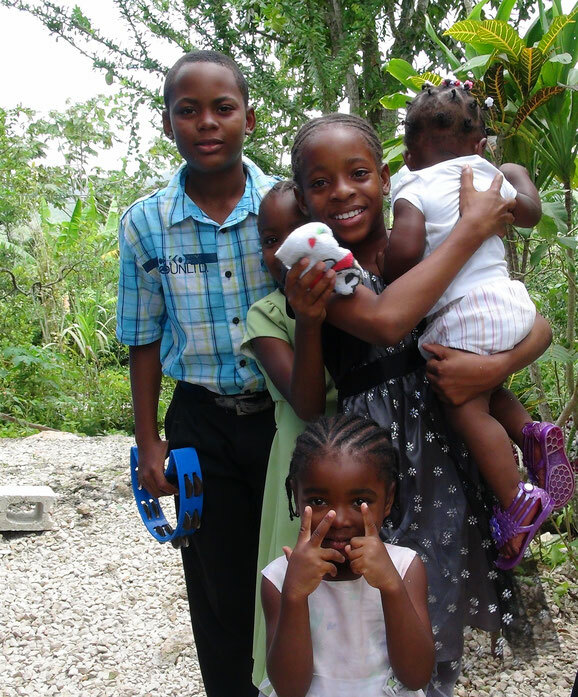 In others, they are the means to discover a Jamaica which we have never told you.
" 1% of the story never been told, 99% never been shown ! " Sulphurous music, Dancehall dethroned Reggae in Jamaica. 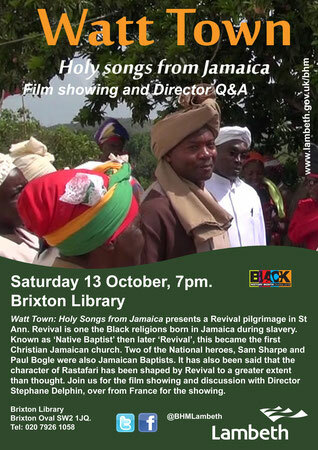 Music of the ghetto and the gangsters, this music carries strangely the rhythms of the first Jamaican religions in 18th and 19th centuries. Worships unknown or despised by most of inhabitants. 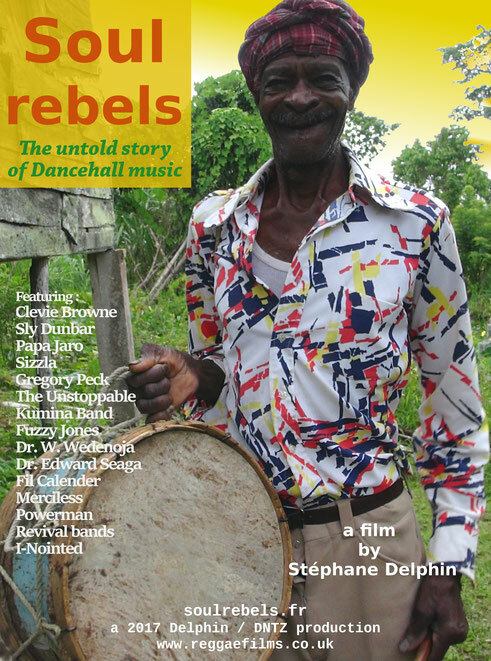 Through images of ceremonies and interviews of the creators of the Dancehall, appears a thirst of spirituality that we find in Jamaican music. Revival from he was born, "Country" is a Watchman and beat the Kette drum 3 times a day by reciting the 23rd psalm. He could predict the future (a thing which refute Rastafari). - sending warnings when "badness" (when criminality happening in the community - Darlinston - Westmoreland. Rest in Zion since 2015 at 87 y-old. Clevie Browne began as a teenager : drummer for Lee Scratch Perry, Augustus Pablo then in the Temple : STUDIO 1 aka Mr Coxsone Dodd. With his alter ego : Steely Johnson (RIP) Clevie are rated as the Dancehall music REAL foundations . Sizzla is maybe the first Dancehall Rasta star. Alternately furious or spiritual, he enjoys a big respect among the musicians.